We found this pub right next to the Borough Market in London. People who work or live in the area gather here for a pint or two at the end of the day. We couldn't resist having our own, and soon joined the crowd. 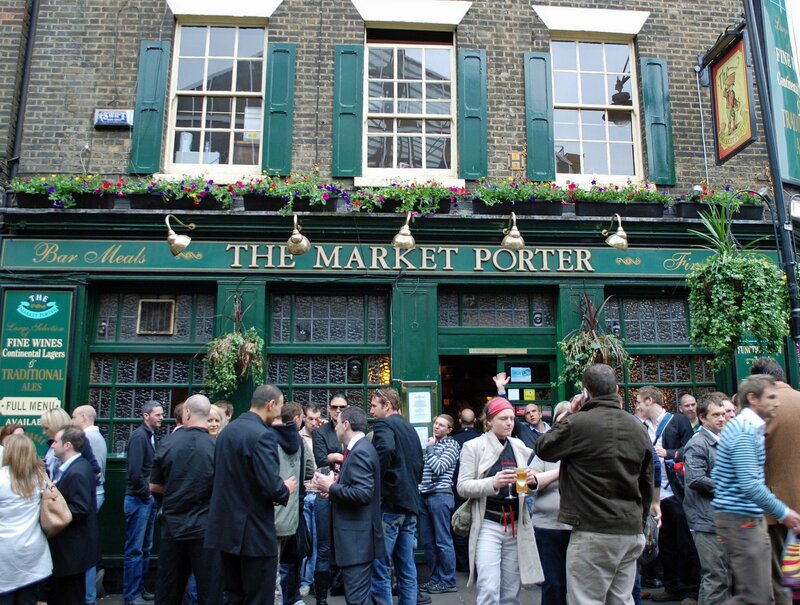 Between the market and pub, I think this would be a great place to live.